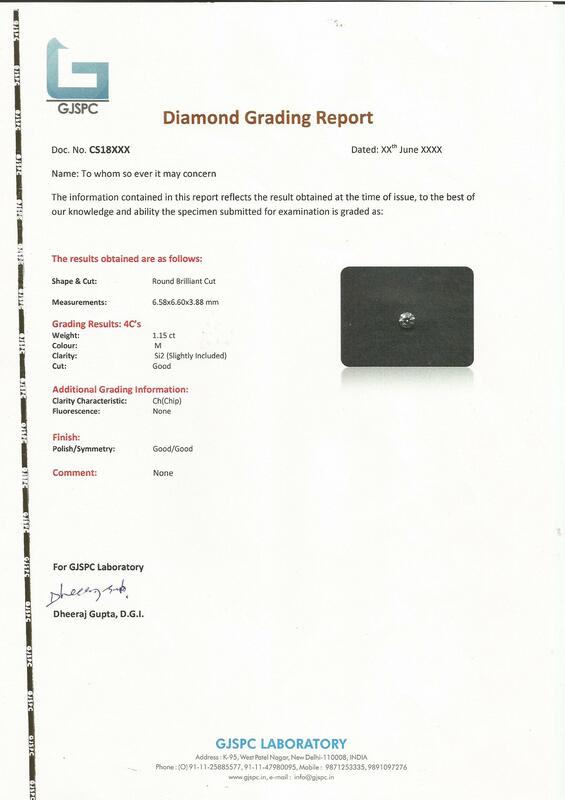 The GJSPC Laboratory Diamond Grading Report includes an assessment of the 4Cs – Colour, Clarity, Cut, and Carat Weight – along with a plotted diagram of its clarity characteristics. For standard round brilliant cut diamonds falling in the D-to-Z color range, the report also includes a GIA Cut grade. The GJSPC Laboratory provides parcel assortment services matching to the customer and market requirement. This is a fully flexible service to cater the assortment demand of the client. In this service we assort the diamonds on 4Cs- Cut, Colour, Clarity, and Carat.